We are honored to offer sermons for your viewing. 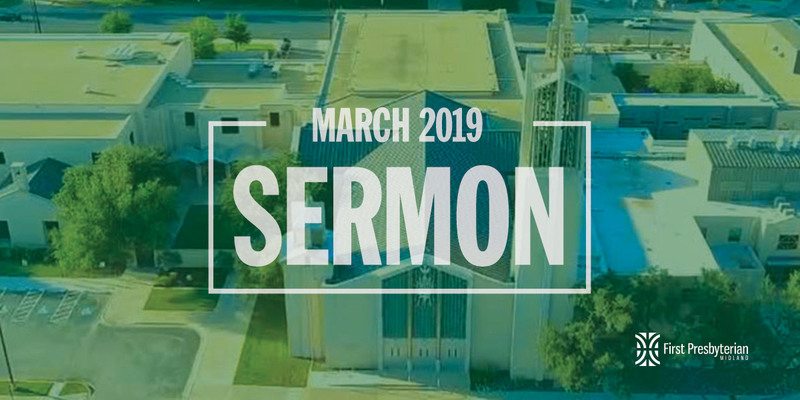 Watch our 11:00 service LIVE below, or view archived sermons. Enter your email address to have one of our ministers get in touch with you.